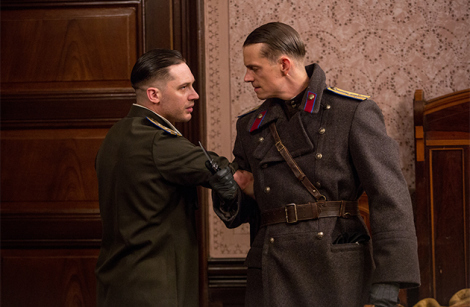 Plot – Proud Russian war hero Leo Demidov (Hardy) finds himself and wife Raisa (Rapace) disgraced in the Stalin era and sent to work for General Mikhail Nesterov (Oldman) who along with Leo discovers a string of gruesome child murders that they must stop at all costs. Sep 28 My daily investment tips today for Empire.Kred #EK ! Sep 27 My daily investment tips today for Empire.Kred #EK ! 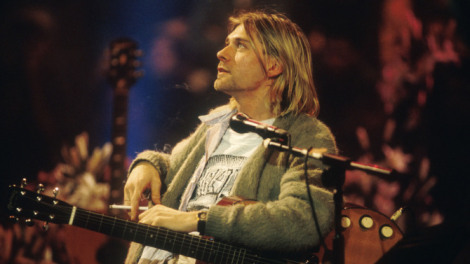 Plot – An intimate look at the life and times of Nirvana front man and grunge rock music legend Kurt Cobain told via archival footage, talking heads, animation and Kurt’s own diary entries. As polarizing and up and down as it’s subject, Brett Morgen’s unique and labour intensive documentary about Nirvana front-man Kurt Cobain is an experience that will offer highs and lows but is nonetheless a must watch for any long term fan of the musician as documentaries don’t get much more intimate than this. All the cells in our bodies are programmed to die. As they get older, our cells accumulate toxic molecules that make them sick. In response, they eventually break down and die, clearing the way for new, healthy cells to grow. This “programmed cell death” is a natural and essential part of our wellbeing. Every day, billions of cells die like this in order for the whole organism to continue functioning as it is supposed to. Sep 24 My daily investment tips today for Empire.Kred #EK ! The drug salsalate has been found to prevent and even reverse the development of tau protein tangles in mice with a condition similar to Alzheimer’s disease. While so far the success is only in animals, salsalate has a head start on other potential treatments as it has already passed the safety trials required to be used to treat arthritis. Life isn’t easy for people with Type 1 diabetes. The inability to properly control blood sugar levels carries all sorts of risks, like seizures, heart attacks, nerve damage and ultimately an early grave. So it’s understandable scientists are investing a considerable amount of time, brain power and cash into making the condition more manageable. And they’re getting somewhere. Sep 23 My daily investment tips today for Empire Avenue #EAv !